At JiHoChoi TKD Institute, we require our students to wear traditional white dobok (doe-boek) or uniform (traditional white dobok symbolizes taekowndo’s purity and perfection of character traits). 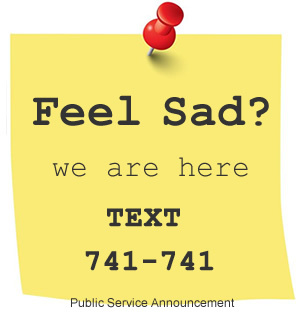 Unlike some other schools, we do not offer free uniforms. Why? We are looking for students who want to learn taekwondo, not someone who is casually looking around and collect uniforms from one place to another. Grand Master JiHo Choi has been practicing taekwondo for over 30 years, and as a President of Pan American Taekwondo Union (PATU) and executive council member of World Taekwondo Federation (WTF), he wants to spread the positive influence of taekwondo to everyone. 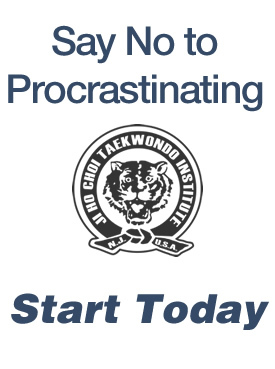 We offer a variety of trial classes at a great discount so that you can experience taekwondo at our school. In return, we expect our prospective students to take lessons with focus and intention. Our doboks are made from high quality, ribbed fabric for strength and durability. 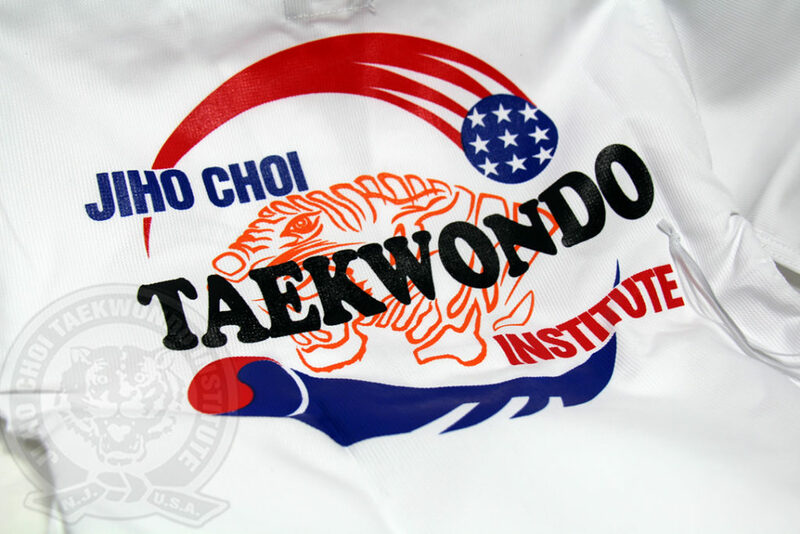 All uniforms are customized with a silk-screened JiHoChoi Taekwondo logo, both front and back. “Free” uniforms tend to be made from inexpensive materials which usually result in thin and weak uniforms that may need to be replaced soon after few use. Because our uniforms are high quality, it is common for many of our students to wear their first uniforms until they actually grow out of them few years later. 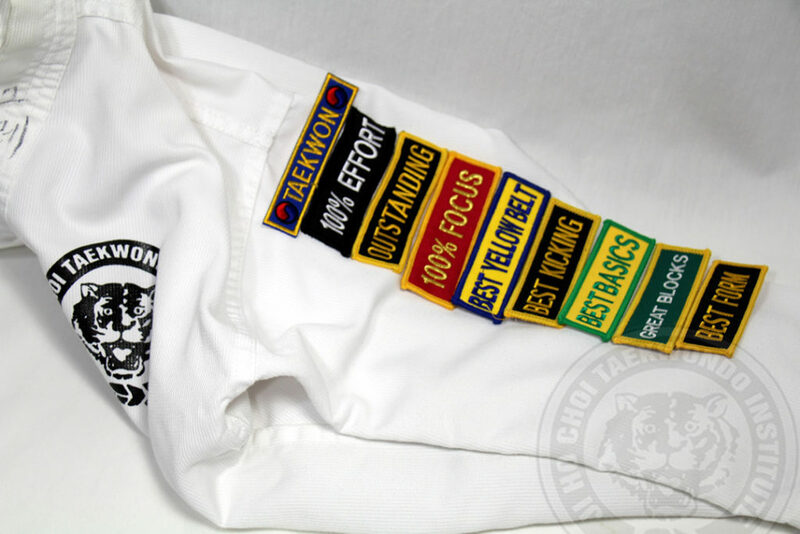 Students also collect many honor patches along the way that are earned and given by Grand Master Choi at the conclusion of a belt promotion test. 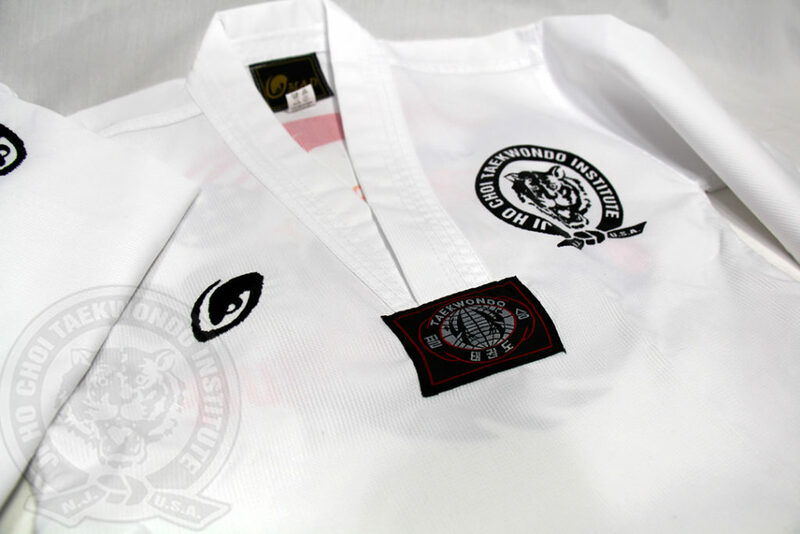 Many of our students proudly wear them on their sleeves to show their commitment to taekwondo excellence.